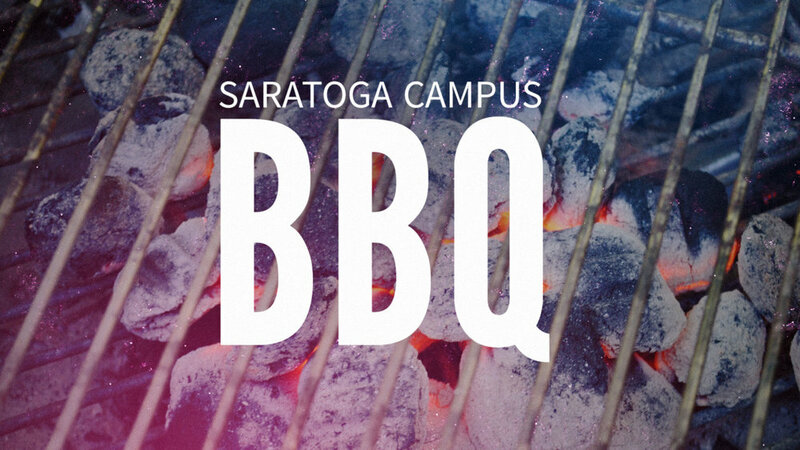 The WestGate Church Saratoga Campus is kicking off summer in the best possible way... with a BBQ! Come early on Saturday night (or stay late Sunday) and hang out on the grassy knoll with some food, folks, fun and sun. And all proceeds go toward student camp scholarships! Be sure and click on the links to the right to pre-purchase your BBQ here. We'll have a Hawaiian BBQ Chicken meal for $10 and a kids' Hot Dog meal for $5.